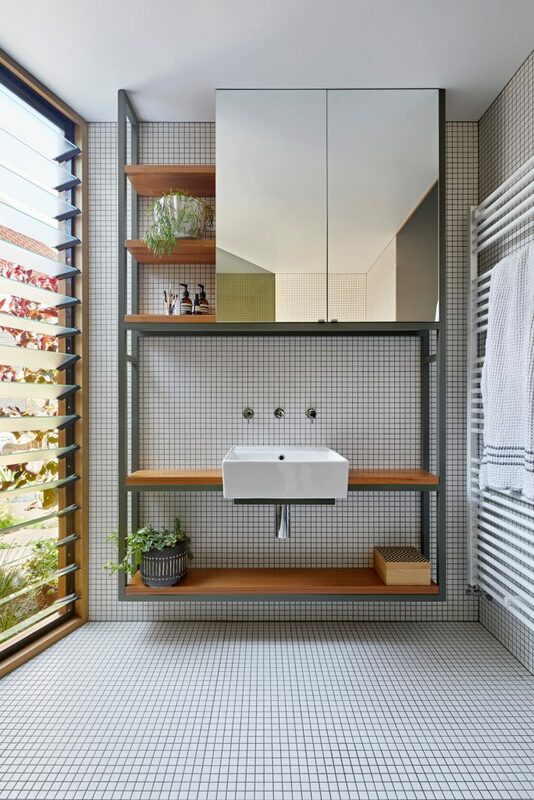 Our bathrooms are important part from the interior decor and we all tend to choose the best design for the place. 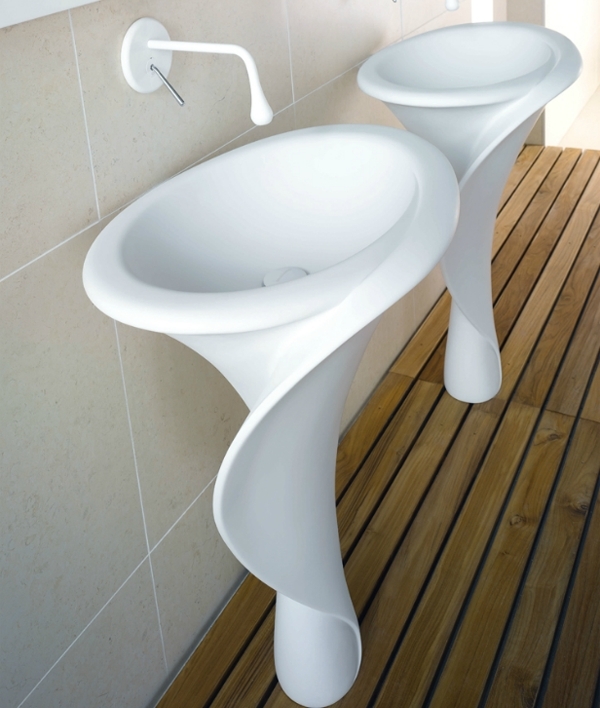 We have a task today to show you our modern sinks for your bathroom place. 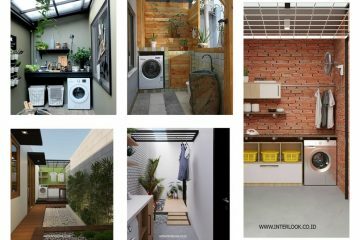 And, if you are of those people who enjoy to look and see for amazing interior designs, this is the post you need to read in this moment. Read this post about nice decorating balcony design idea that will give you motivation for your small apartment and balcony place. 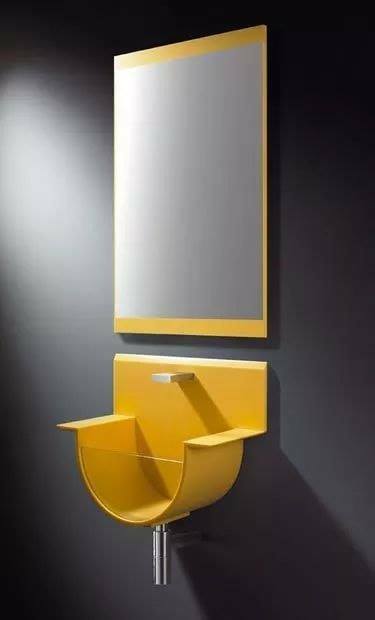 In our first idea you will see yellow sink added in bath place, this sink looks so modern when is combined with mirror in bathroom place. Choose unique sink and circular mirror on the walls in the bath place and enjoy in the modern design. See the photo now and decide of your bath needs this. 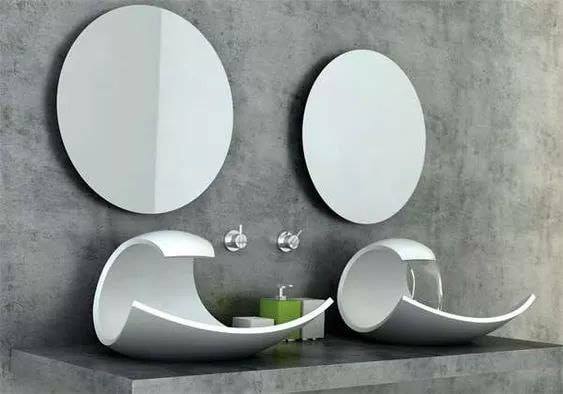 Be cool and choose cool sink for bathroom place, for example choose something like this in the room where you spend a lot of time. 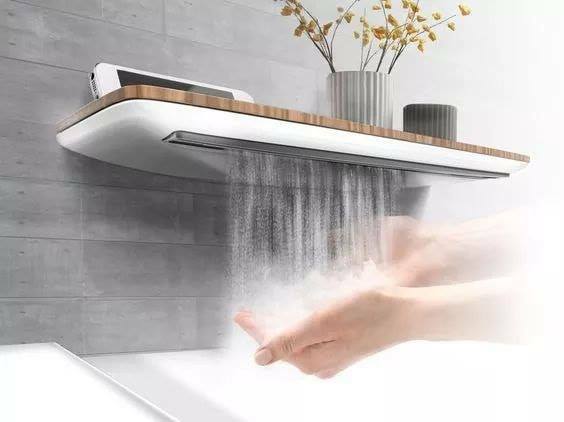 Add automatic watering sink in the bath place and be modern person with modern house design. Make easy your life and the way of living. 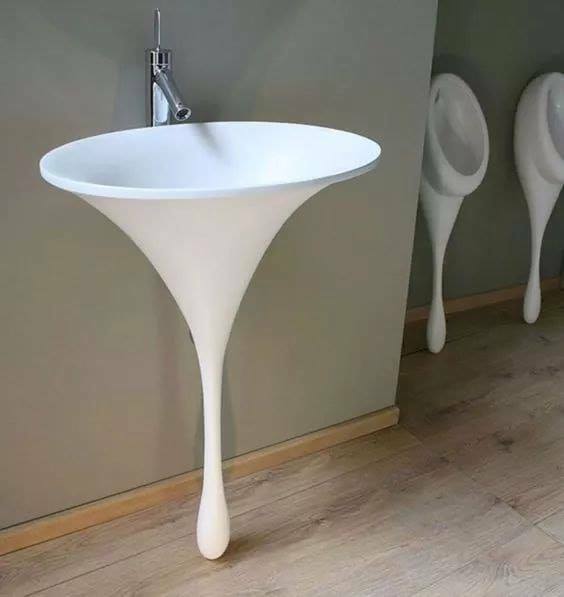 Unique shape of sink is the thing your bathroom needs and great decor for home place. 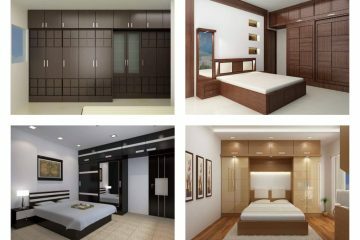 Choose special design for home decor. 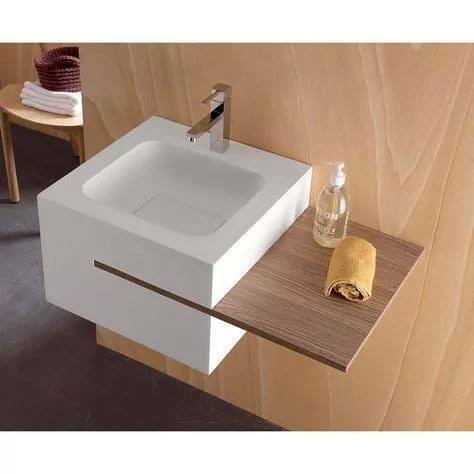 When the basin is wood we can enjoy in modern design of bath vanity. If you think the same as me, choose this o be part from your bathroom place. 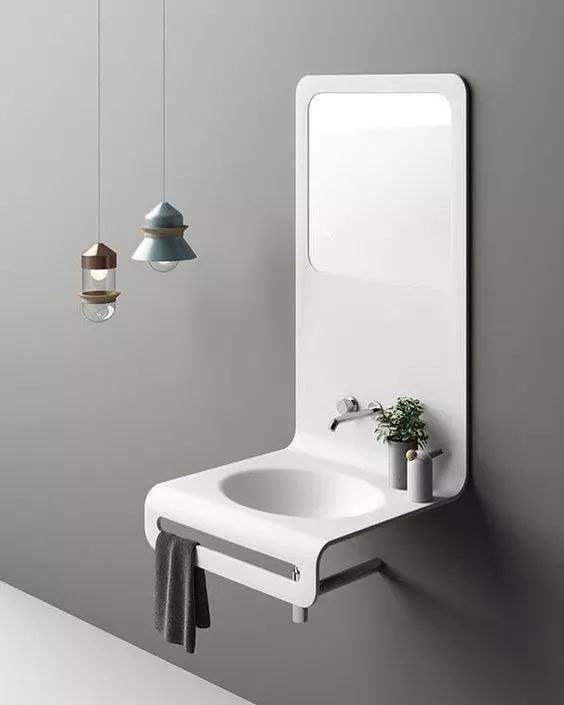 We feel great when our mirror goes great with the combination of the sink. 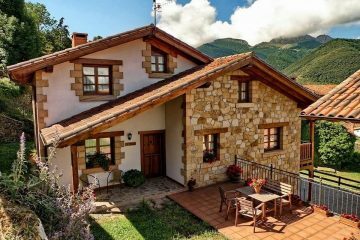 This is a suitable design for our home place. If you want to feel great, bring this sink in your home and enjoy in modern H O M E.
Take a look in this vanity design of bath place that is part of the house place and think if the design is suitable for your house. Feel free to share idea with friends and to keep following us in future. 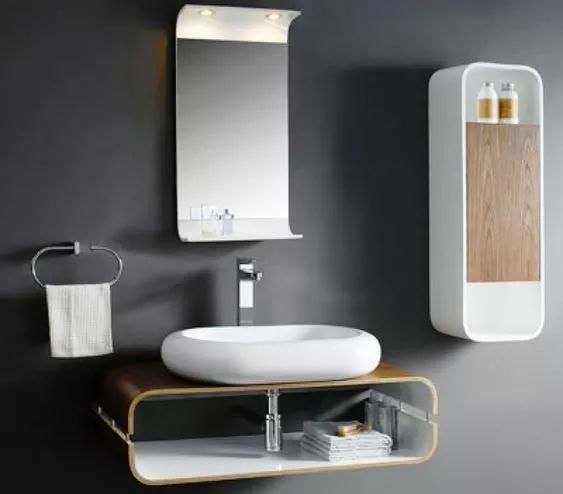 And… We will finish this post with the full design of one modern bathroom where you can see good organization of the stuff we have here and we can add modern sink to be part from the place. Spend some time to see the design that I described right now! At the and of the post, like always, we hope that you found ideas in these photo that we shared with your and we did that for free! Keep following us in future to see more ideas for interior and exterior design!